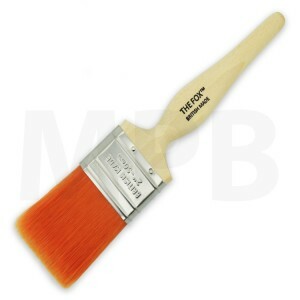 The Fox Stencil Brushes are quality brushes. 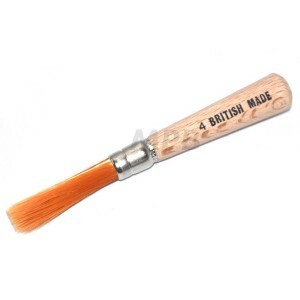 Specially formulated filament. Designed to u.. 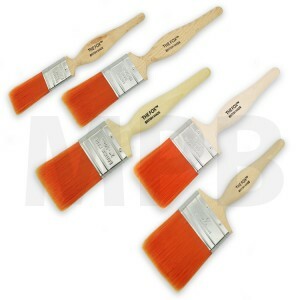 The Fox 'premium' range of laying off brushes are perfect reducing the amount of brush and roller ma..
Professional 3 Ring Dust Brush A quality, indvidually crafted British Made Duster. 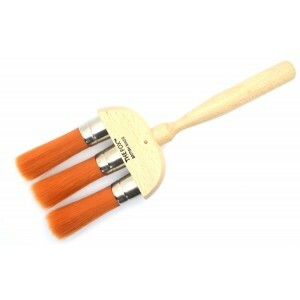 Ideal ..
Professional 4 Ring Dust Brush A quality, indvidually crafted British Made Duster. 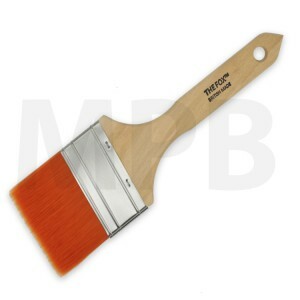 Ideal for d..
Professional 4" Dust Brush A quality, indvidually crafted British Made Duster. 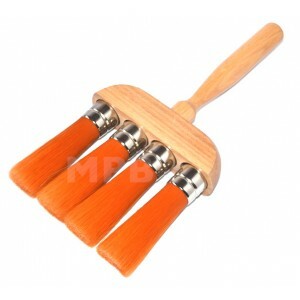 Ideal for dusti.. 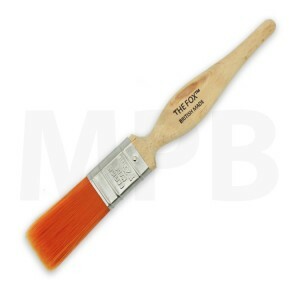 The Fox 4" x 2" Stippler British Made A professional decorative pai.. 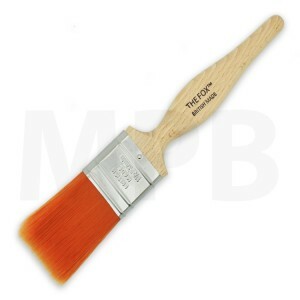 The Fox Original 1.5" Straight Cut Paint Brush Developed for today's paints, The Fox range use.. 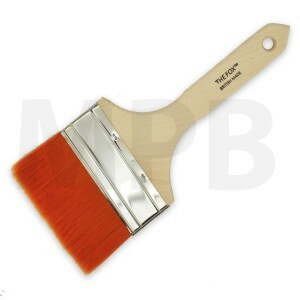 The Fox Original 2" Straight Cut Paint Brush Developed for today's paints, The Fox range uses t.. 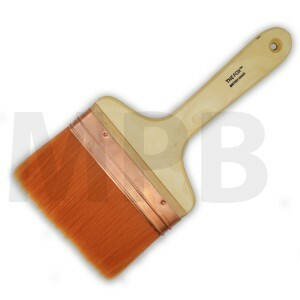 The Fox Original Copper Bound 6" Wall Brush British Made Specially formulated (SB) poly/ny.. 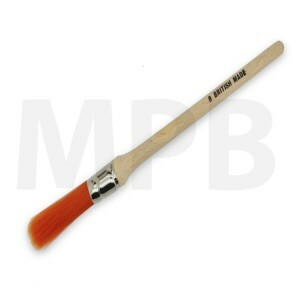 The Fox Rounded Sash Brushes are designed to hold a lot of paint without compromising its functional.. 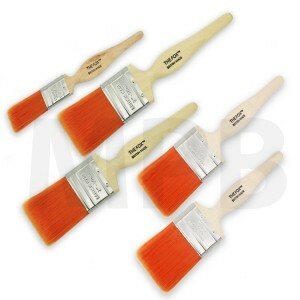 The Fox Stencil Brushes are quality brushes. Specially formulated filament. &n.. 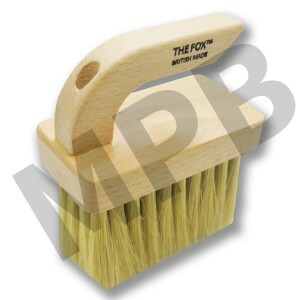 The Fox 'Foxy 3' Bundle 1 x 1", 1 x 1.5", 1 x 2", 1 x 2.5", 1 x 3"
Bundle includes: 1 x 1", 1 x 1.5", 1. 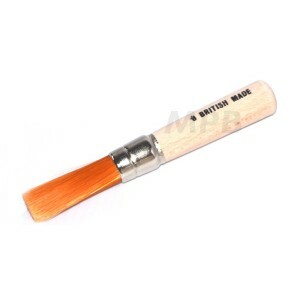 2", 1 x 2.5", 1 x 3" Developed for today's paints, The..